Based in Encino, Los Angeles, California. 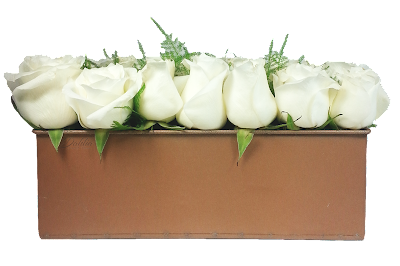 Dahlia Bud & Flower is your florist dedicated to delivering a memorable luxurious experience with premium roses and flowers with elite customer service. Dahlia Bud & Flower's attractive luxury arrangements reflect a reputation of exceptional quality. Every arrangement is handcrafted by a trained Dahlia Bud & Flower floral designer. Dahlia Bud & Flower makes your floral dreams come to life.